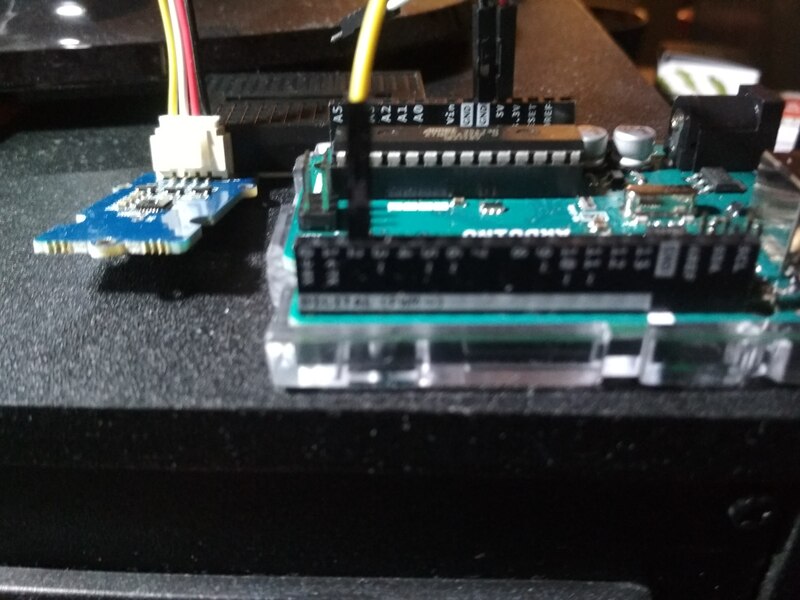 I am trying to get my DHT 11 from the official arduino store to work (https://store.arduino.cc/grove-temperature-humidity-sensor). But I'm only getting invalid output of 0 humidity and 0 degrees. I hope the image helps in identifying my problem. On a side note, my sensor looks like a part is missing which is very strange and makes me doubt the right product was sent to me. 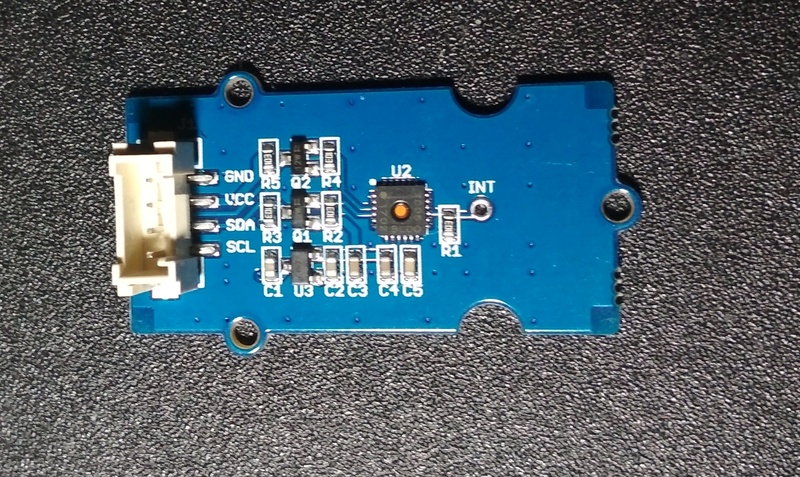 Some more information: - Black to GND - Red to 5v - White is wmpty - Yellow to d2 - Using an arduino Uno - Output does not change whether the sensor is actually connect or not. - Total noob at this. Help would be appreciated a lot! You haven't bought a DHT11 module but the Grove - Temperature&Humidity Sensor (High-Accuracy & Mini) / TH02 module. Thus you should use the example code here or follow the guide at seedstudio wiki.